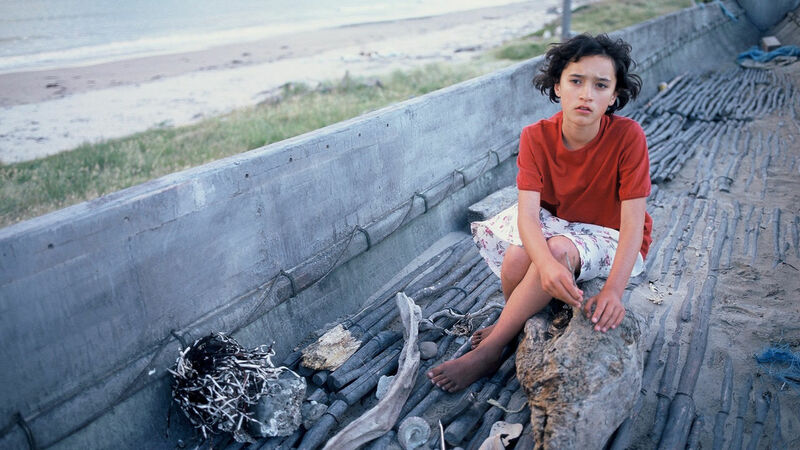 Set in the East Coast town of Whāngārā, Whale Rider tells the tale of a young Māori girl, Paikea (Keisha Castle-Hughes), who challenges tradition and embraces the past in order to find the strength to lead her people forward. Directed and written by Niki Caro, the film is based on Witi Ihimaera’s novel, The Whale Rider. It became one of the most successful and acclaimed New Zealand films released internationally. Keisha Castle-Hughes was nominated for an Academy Award for her performance and the films was awarded Audience Choice Awards at the Sundance and Toronto Film Festivals.